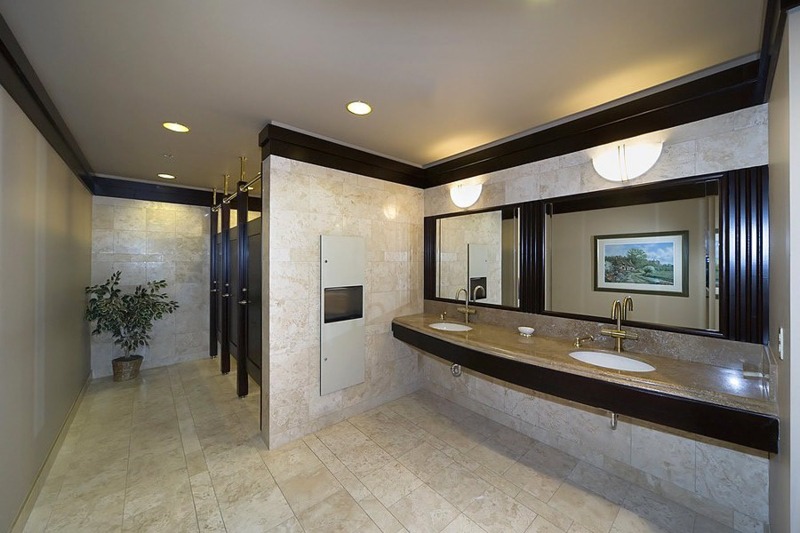 Urb has been Remodeling Commercial Restrooms in Chicago, including restaurant restrooms, office building restrooms and store restrooms for more than 25 years. When people think about remodeling commercial restrooms in Chicago – they think about Urb Chicago Commercial Restroom Remodeling Contractors! 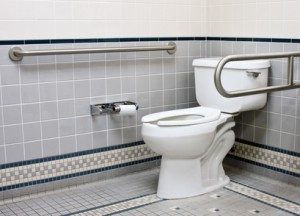 Did you know that a good commercial bathroom contractor can pay for themselves? You might ask yourself how?…Because we know what were doing and have all the right people to do the work at the right price! It’s that easy. Urb’s Chicago Commercial Bathroom contractors services include but are not limited to Industrial, Institutional, factory buildings, warehouse’s, retail shops, office buildings, Space Planning and many other commercial improvement projects. Urb Chicago Commercial Bathroom contractors services provide quality work, reasonable pricing and high attention to detail withour cutting corners. We do it right the first time; this is how it should be done and it’ll save you money to. Urb Chicago commercial bathroom remodeling Services prices are very reasonable and our quality is outstanding. We guarantee it! You can’t go wrong when you hire the right Chicago bathroom contractors. Urb Chicago commercial bathroom remodeling services estimates are complete and detailed. Our commercial restroom proposal is a complete package with No hidden costs or items not included. Your bid will be itemized and very detailed as to what is included and what work will be done. A good complete, itemized bathroom remodeling contract is the most important item to have. If you are planning the remodeling a commercial bathroom in Chicago, or perhaps a washroom in a store, office restrooms or any other type of bathroom remodeling work; We’re happy and ready to help you in any way we can. 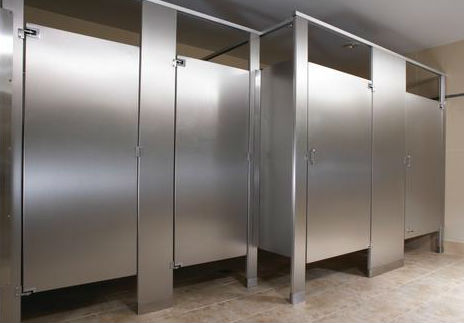 Corporate, Retail or Commercial restrooms, our Chicago restroom contractors services come with professional effects and a modern touch – nights and weekend availability so as to avoid inconvenience to your office, store or any other type of business. 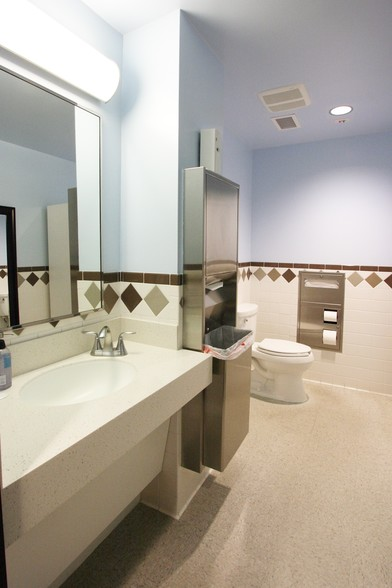 Urb has been in the business of remodeling and renovating commercial restrooms since 1986. Because we keep our customers happy – most of our new commercial restroom remodeling jobs are the result of word of mouth referrals, which we are very proud of. We’re a family-owned business of which the owners have many years of combined remodeling experience. Over the years, we have developed contacts with a variety of commercial restroom products suppliers and various supply companies that offer very competitive pricing an the latest of commercial washroom products, techniques, and innovations on the market. We will always seek out the best solution for your needs. We take pride in every remodeling job we do – small, large, industrial, institutional or commercial. So, now that you’ve found a Commercial bathroom contractor in Chicago with plenty of experience, great references, low cost, professional services and a great restroom remodeling attitude, please call us for a no obligation Free Estimate.